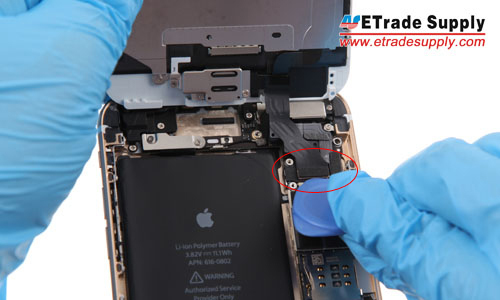 ● This iPhone 6 Plus Screen Assembly is a brand new and original replacement. 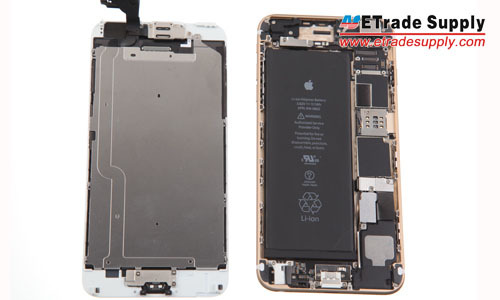 ● This iPhone 6 Plus LCD Assembly replacement includes the Home Button. 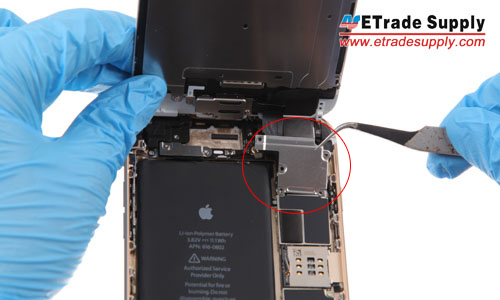 We can also supply the iPhone 6 Plus LCD Assembly without Home Button. 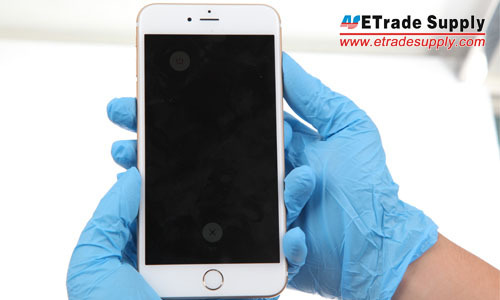 ● The Apple iPhone 6 Plus screen replacement is available in black, silver and gold, this is the gold one. 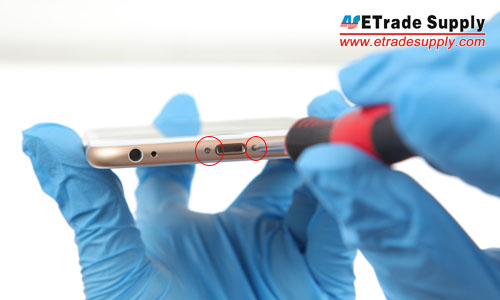 ● This iPhone 6 Plus LCD Assembly is composed of white digitizer touch screen and gold home button. 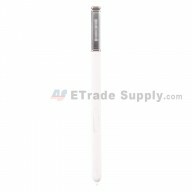 ● This replacement screen is compatible with iPhone 6 Plus only, please do not confuse it with the iPhone 6 LCD assembly with frame. 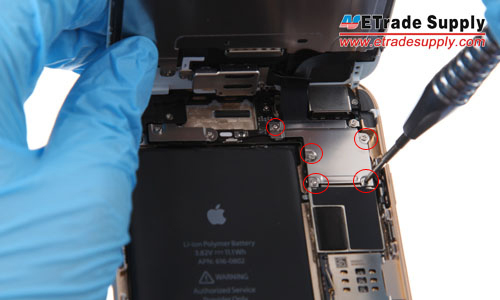 ● Special repairing tools are required for assembling or disassembling, as the Apple iPhone 6 Plus LCD and Digitizer Assembly is hermetically attached. 1. Power off the iPhone 6 Plus. 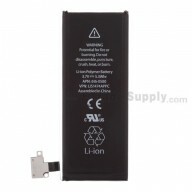 Came on time, great product, phone looks great and works like a charm now. Very easy repair, watched about an hour of several different Youtube videos before the repair. Fits perfect and works as expected. Looks brand new.